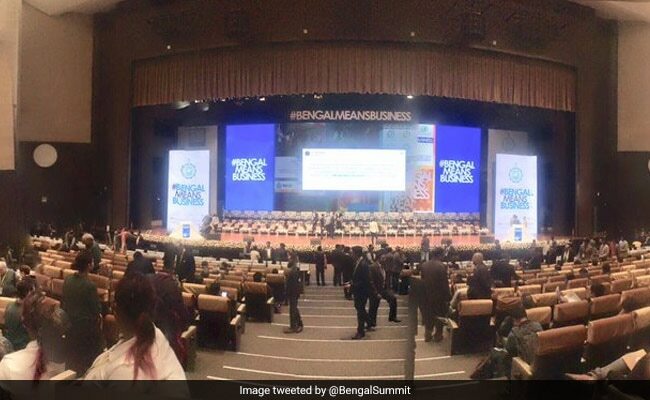 At the two-day summit, focus is likely to be on the mood of the investors. 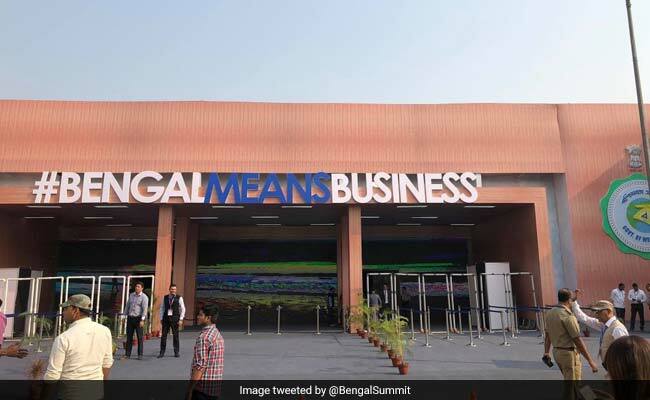 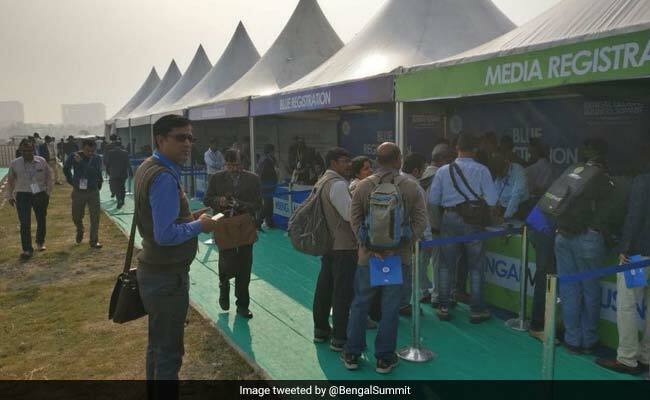 Among those attending the summit are Reliance Industries’ Chairman Mukesh Ambani, Niranjan Hiranandani of the Hiranandani group and Rajan Bharti Mittal of the Bharti group. 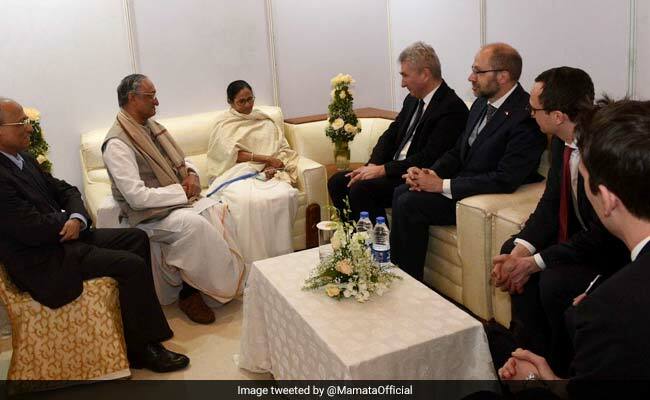 Seeking investments across sectors, Ms Banerjee will be meeting with foreign diplomats as well as prominent industrialists. 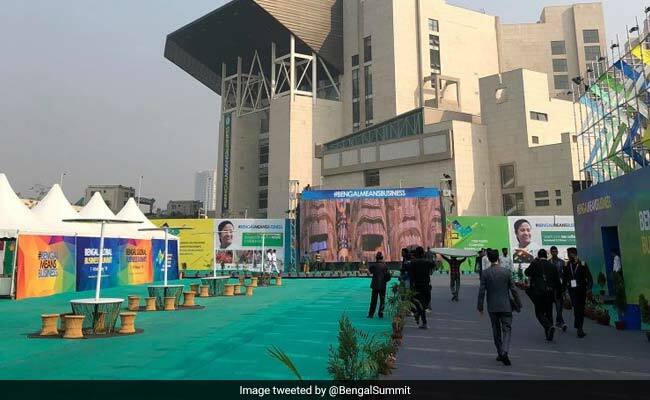 The South Asia head of Coca Cola is among the several business leaders expected to be at the convention centre at Kolkata’s New Town.